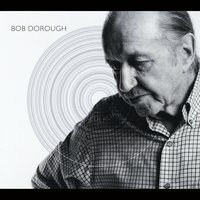 Bob Dorough died yesterday. It was a sad moment. And a happy memory of a man who continued to play piano and sing right up until the last. I remember many conversations with Bob over the years. We covered subjects ranging from songwriting to smiling — even when we weren’t sure if it was a day worthy of a smile. 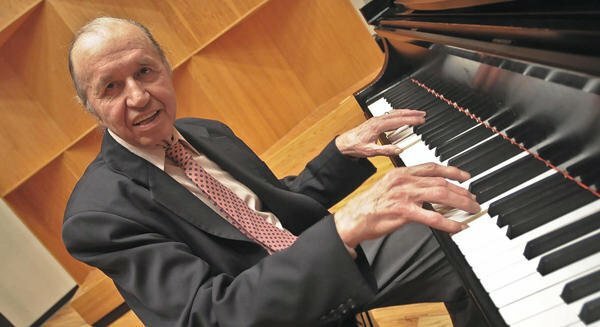 #RIP Bob Dorough. #Kudos to all who keep music live. I met Dorough because we both lived simultaneously in northeastern Pennsylvania for many years. Bob was in Mount Bethel and I was in Delaware Water Gap (and later, East Stroudsburg), but we both converged on The Deerhead Inn. He was a frequent performer there. Some of those performances were recorded and became albums. Delaware Water Gap and the Deerhead are deeply connected with the local Celebration of the Arts (COTA). I had such a sense of honor the first time I saw both Dorough’s name and mine in the list of performers for that festival. Though he had plenty of musical material that he was involved with in every sort of way, Dorough is probably most widely known for his involvement with Schoolhouse Rock. Three Is The Magic Number is one of his more famous songs. Meanwhile, he released many albums of his songs and performances. Like so many musical artists, what he was known for was not the core of who he was as a performer. Magic numbers and magic musical numbers. As a jazz musician, Dorough had no shortage of improvisational talent. I remember a teaching session where he played and extrapolated how he came up with his piano solos. It’s a brave performer who can share at that level. Whatever else is true about Bob, he was always releasing new material and always involved with a variety of other musicians and performers. I remember his vibrant smile when a local dance ensemble asked if he could provide songs for their performance at COTA many years ago. As Charlie Parker’s song says, “This Is Always”. Bob performed at Deerhead Inn just months before he died. I’m glad to have known him and sad to know he’s gone from this world. Cherish the beautiful friends, heroes, and artists in your life. They will not always be here. I’m sorry for your loss, Stan. It sounds like he led a great life, and he’ll continue to live in your memories. Quite true. He was a wonderful inspiration and truly lives on in so many ways. I’m so appreciative of you taking the time to read and respond.